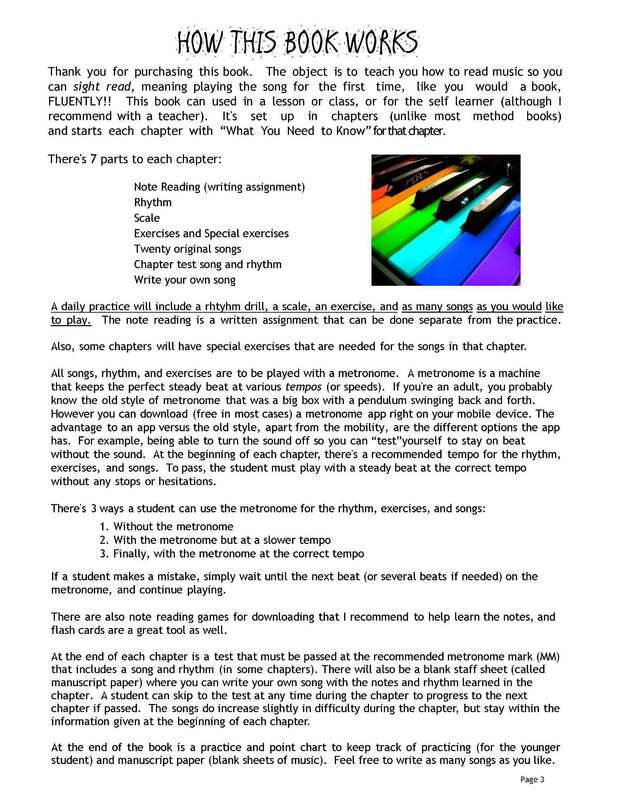 Piano and vocal books written by Kathi Kerr for the self learner or in a lesson! 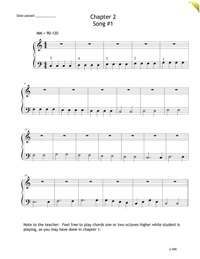 Ever wish you could read any piece of music fluently the first time? 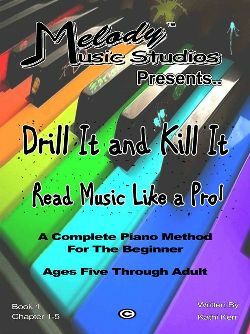 The key to learning how to read music so fluently you don't even have to think about it, is what "Drill It and Kill It" is all about! 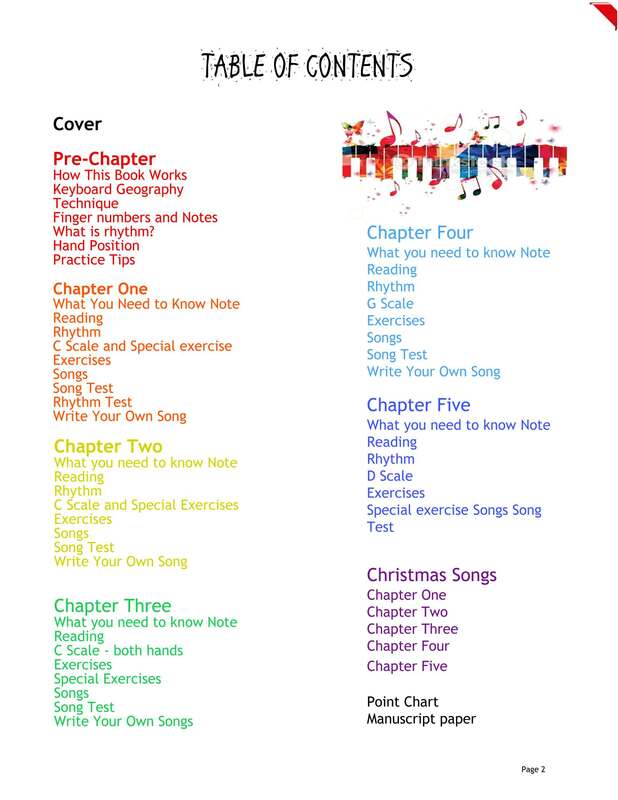 This nearly 200 page book has five chapters with seven parts per chapter: Note reading assignments, rhythm drills, scales, exercises, 20 original songs within the information given in each chapter, a test song at the end of each chapter, and a chance to write your own song. 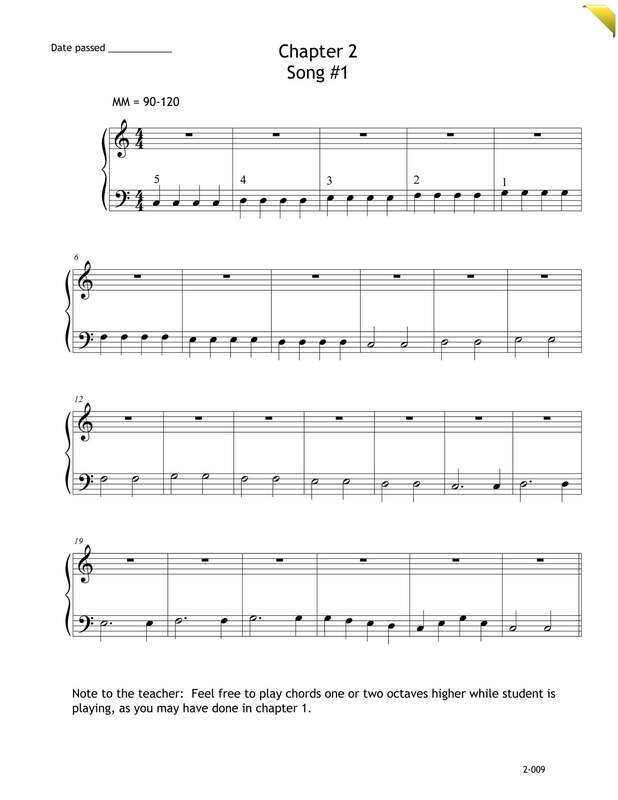 A student can do all 20 songs or go to the test song anytime to progress to the next level, making it individually paced. 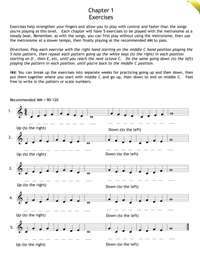 It's available for ages 5-adult, and can be taught in a lesson, classroom, or for the self learner. 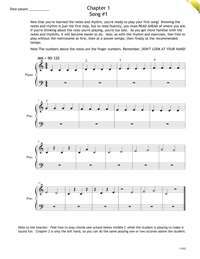 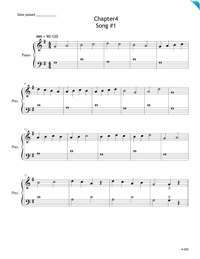 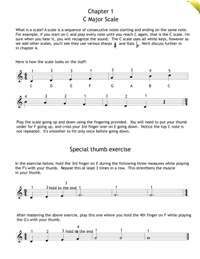 This is a fun, easy to follow step by step method book for learning how to sight read fluently! 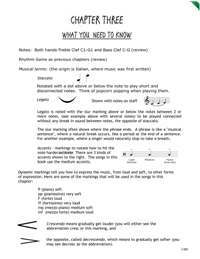 *Comes with secret links for video tutorials and audio accompaniment. 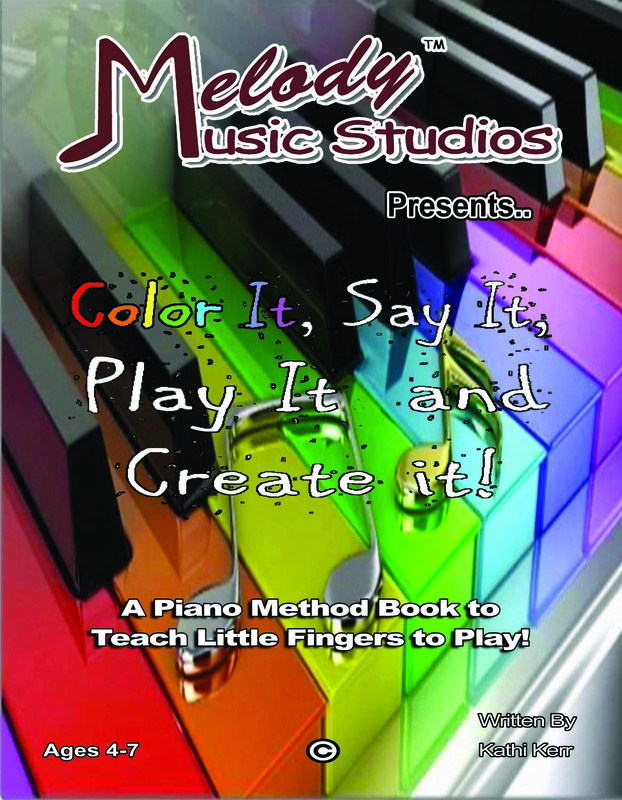 "Color It, Say It, Play It, and Create It!" 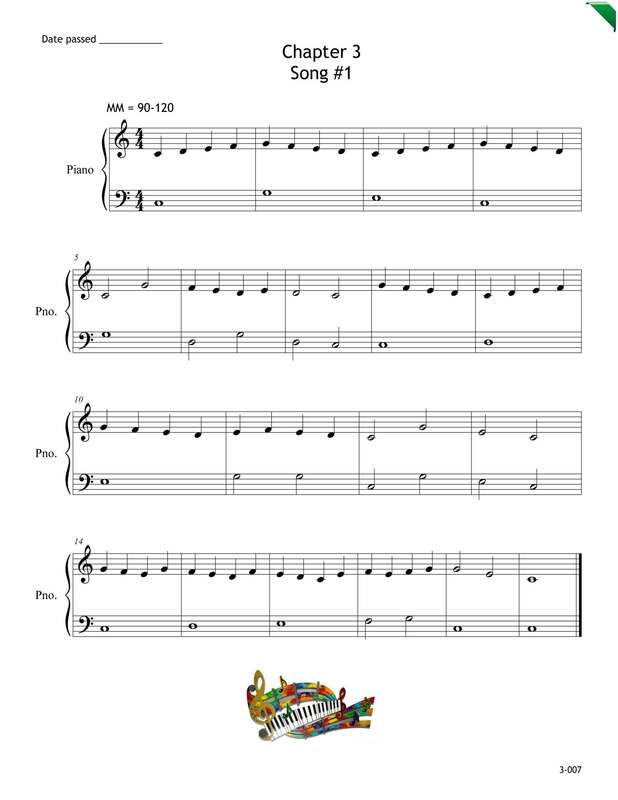 is a fun book for students' ages 4-8. 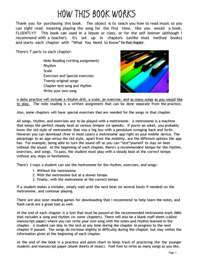 It starts out teaching the 7 keys by coloring the keys on the keyboard, using the 7 colors of the rainbow. 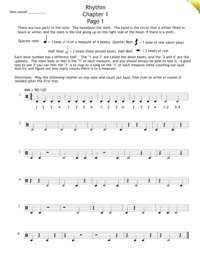 Students learn the notes and rhythm, and "play and say" fun songs. 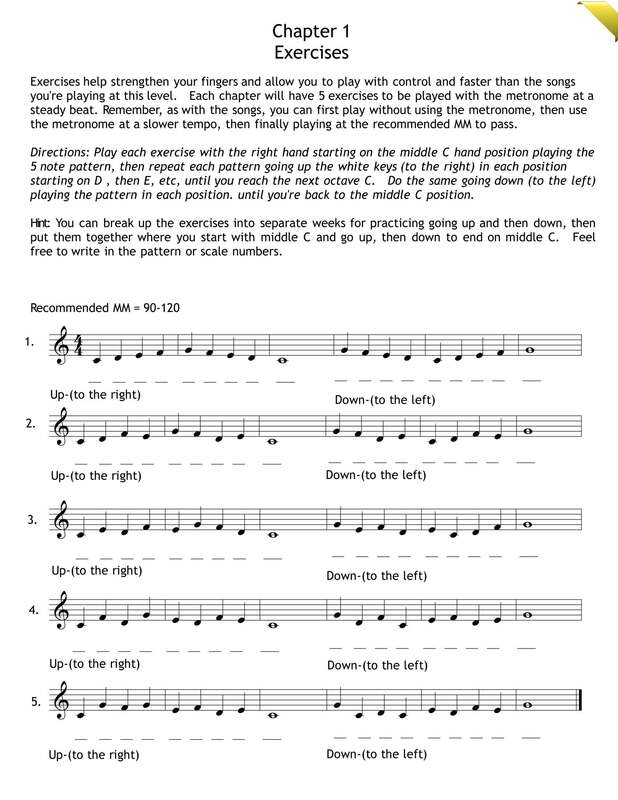 And finally the students can create their own songs using the notes and rhythms they've learned. 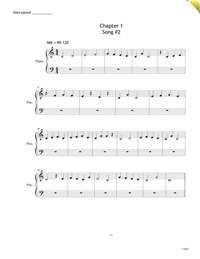 Sample pages coming soon. 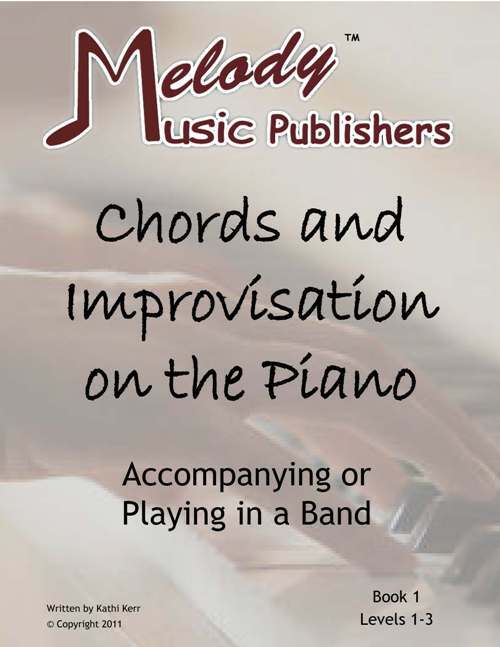 "Chords & Improvisation on the Piano" is great for the beginner wanting to learn chords to accompany a vocalist(s) or to play in a band. 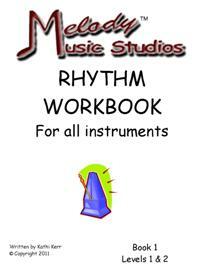 This book starts with keyboard geography, then to scales, triads, and chord progessions using rhythm patterns to use for improvisation, and finally to writing your own improv patterns and triads.  Have you ever wanted to play easy songs you enjoy quickly? 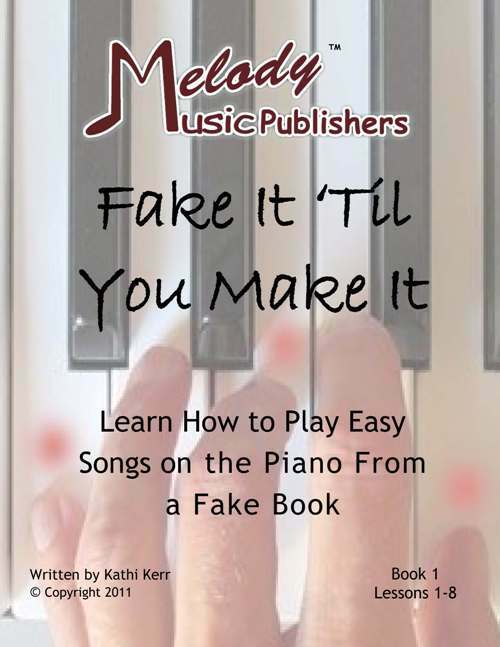 Well now you can with the Fake It Til You Make It book, playing songs you love from a fake book. The student only reads the right hand melody, while playing chords in the left hand. 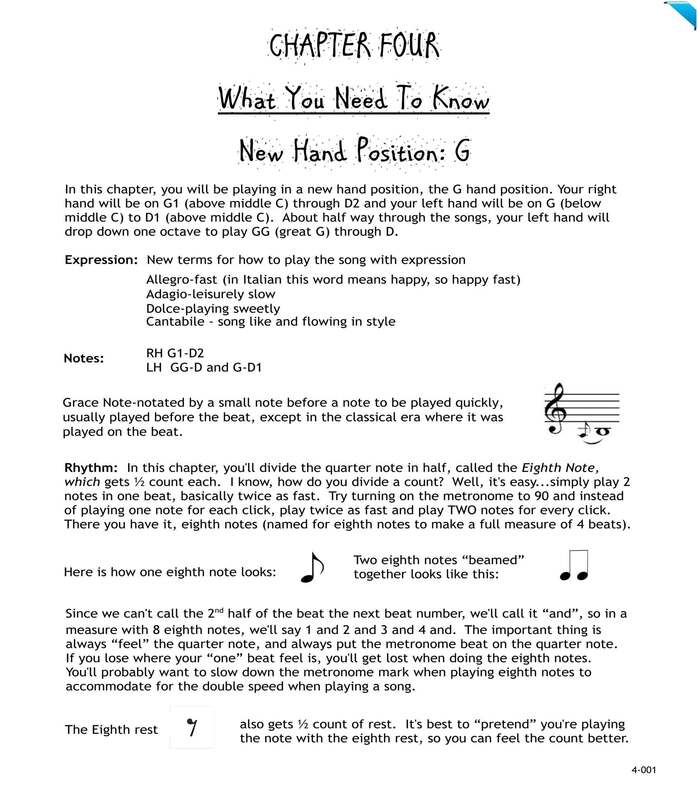 This book starts with keyboard geography, teaching the student to read the treble clef notes and triads for the left hand using rhythm improv patterns to make you sound like a pro in weeks. 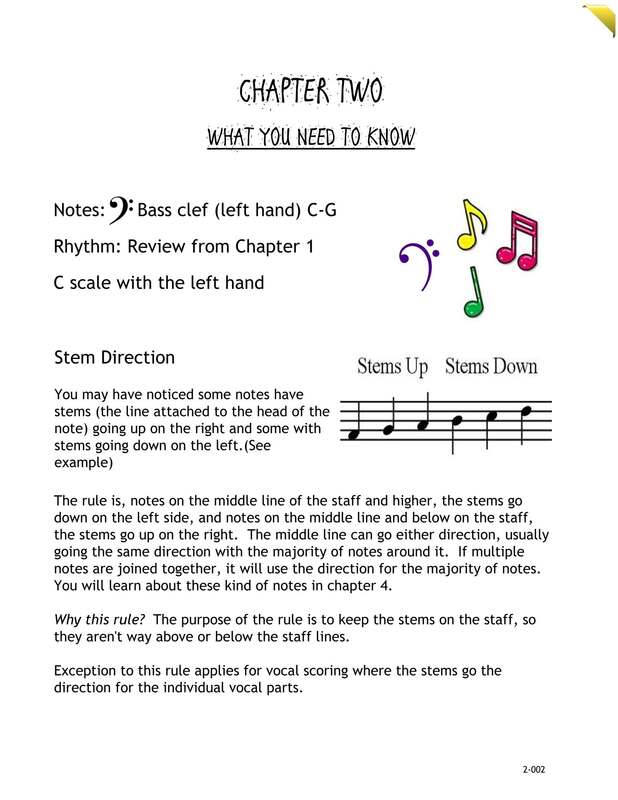 This book can be self-taught, used in a private lesson or in a group setting. 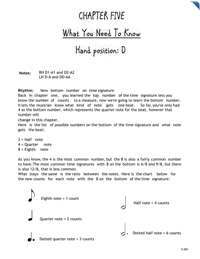 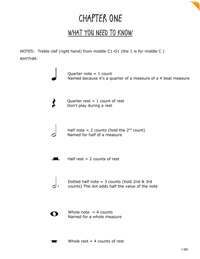 Rhythm is probably the most difficult aspect of music to learn, since reading music involves reading note names along with rhythm. 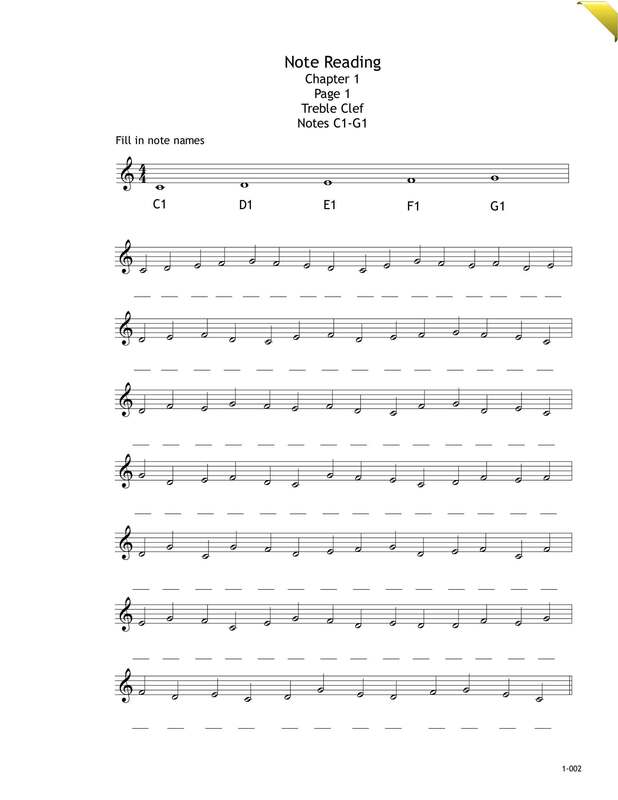 Because of this, often times the student concentrates on the note names and therefore misses a lot of the rhythm. 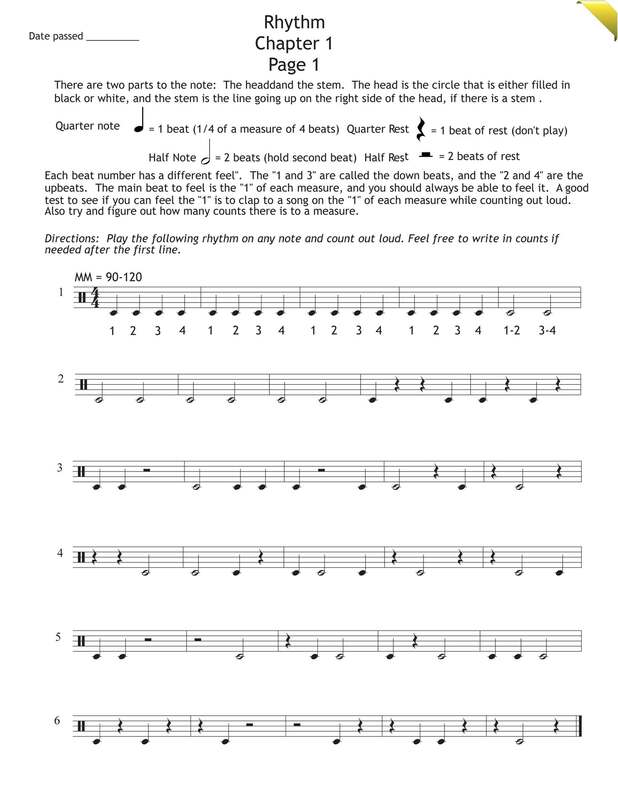 This book allows the student to concentrate only on rhythm, allowing the student to create a consistency and fluency in reading the rhythm. 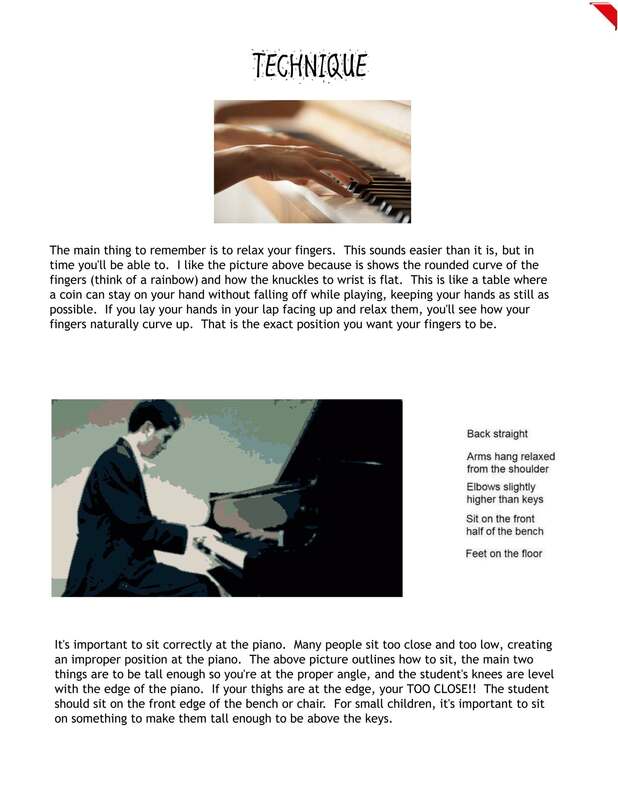 Most students are fluent readers by the time they finish this book. 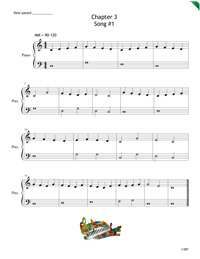 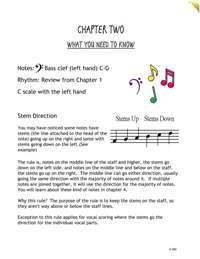 Book 1 begins with the quarter note and goes through eighth notes, reading one line in level 1 and 2 lines simultaneously in level 2. 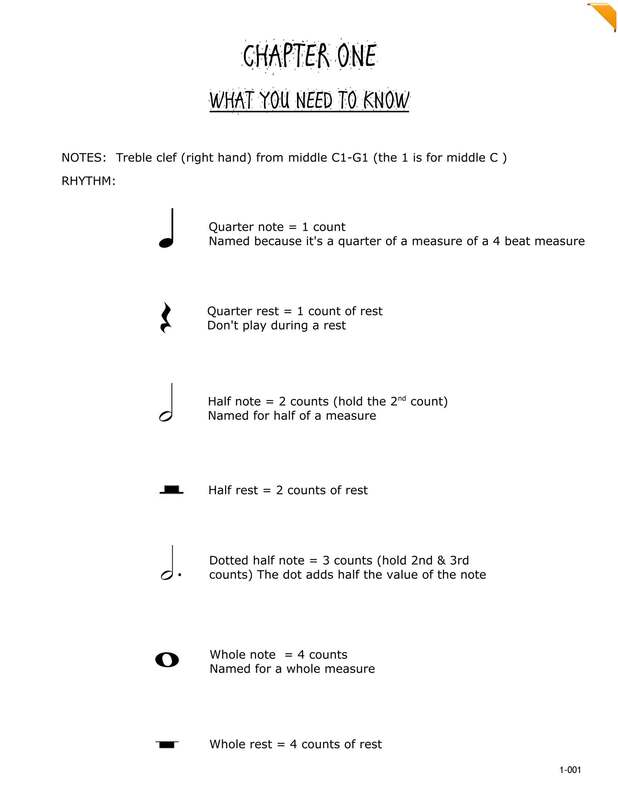 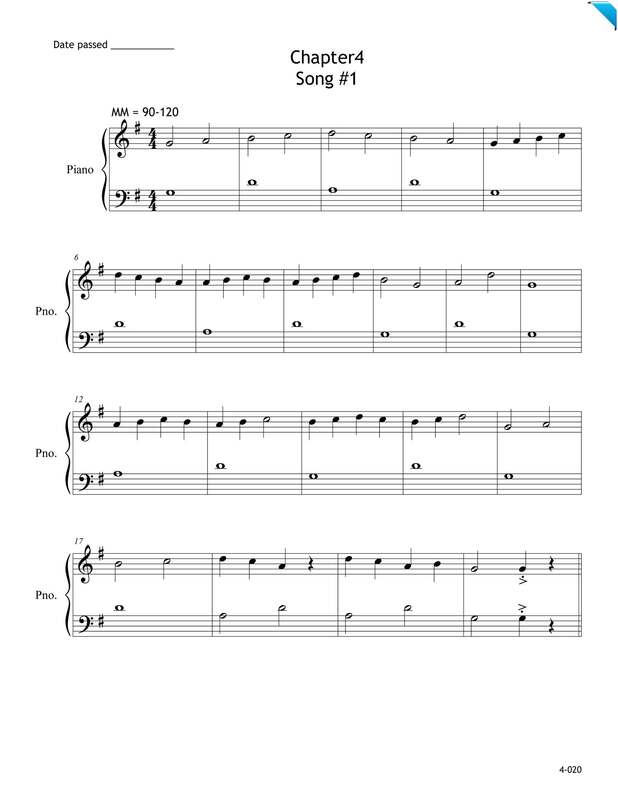 This is necessary for pianists that need to read 2 lines at one time, however for other instruments and voice, since the student only needs to read one line, the instructor or someone else, can tap out the other line while the student taps out their line, to create the ability to carry out one's part while someone else is doing another part. 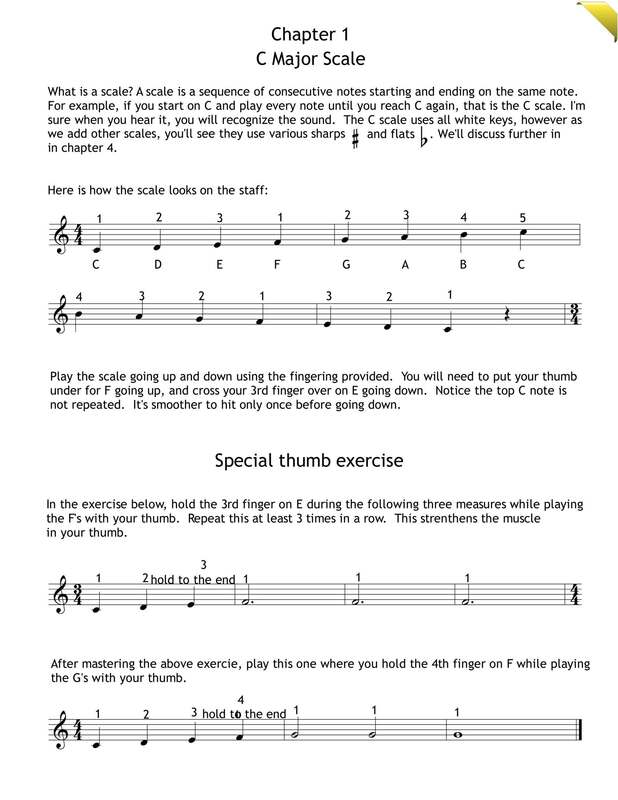 This is a great skill for anyone wanting to play with other musicians. 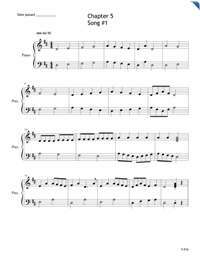 There is also book 2 that will be finished by end of summer 2011, which begins with sixteenth notes, through eighth and sixteenth triples, playing 2 against 3 and 3 against 4. 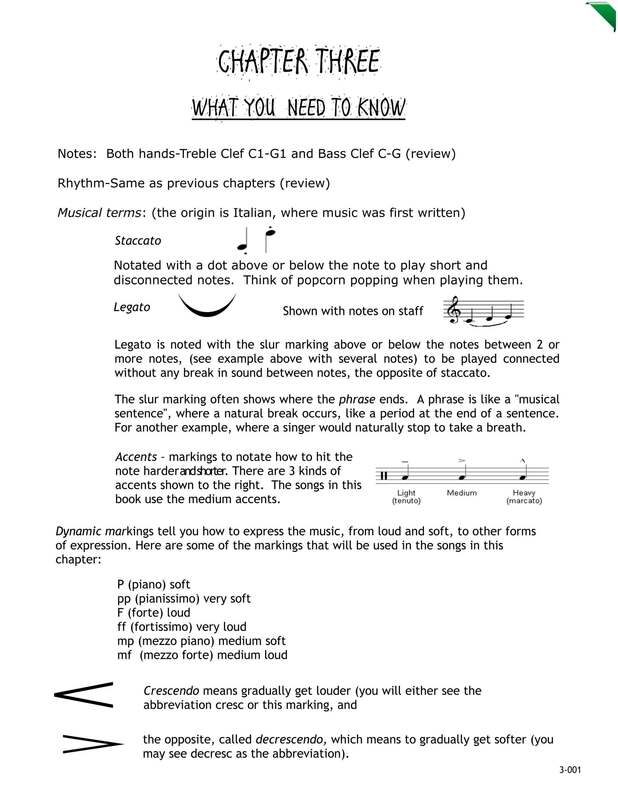 Most music reading books teach the "Every Good Boy Does Fine" system, however, I have found that this system only creates a "crutch" in learning, and doesn't allow the student to read fluently by visually memorizing where the notes are on the staff. 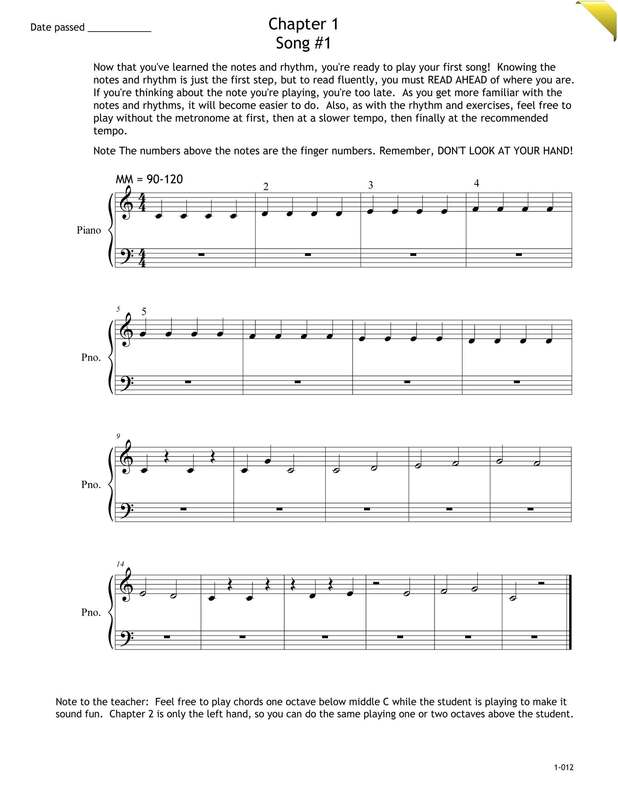 I believe that repetition and learning the logic of the staff is the best way to be a fluent reader, so in this book, the student learns 4-5 notes at a time, writing the names over and over to create that instant recognition of each note, and therefore making the student a fluent and quick sight reader. 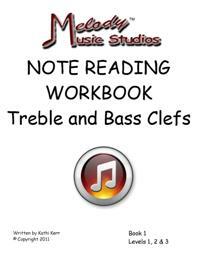 This book has 3 levels, level 1 teaches the treble clef, level 2 the bass clef, and level 3 is a recap of both treble and bass clef. 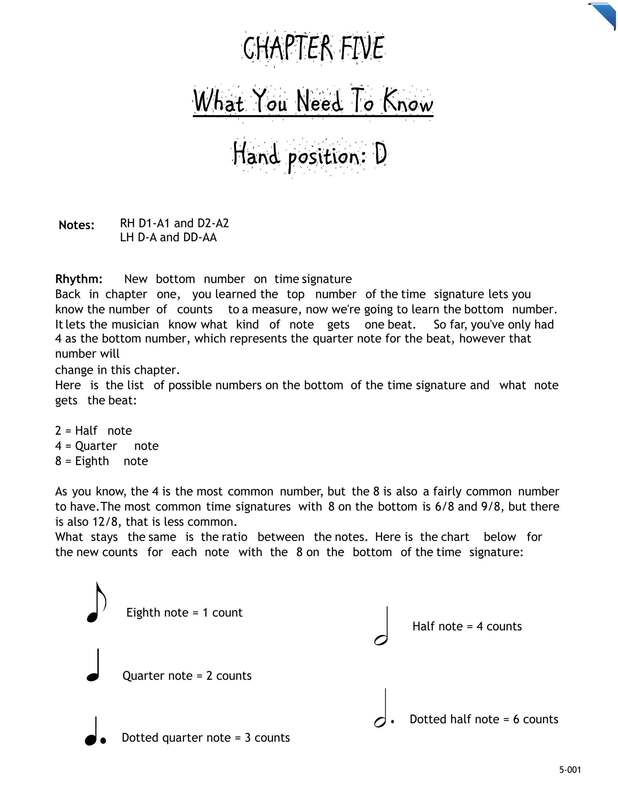 Most students are fluent readers by the end of this book. 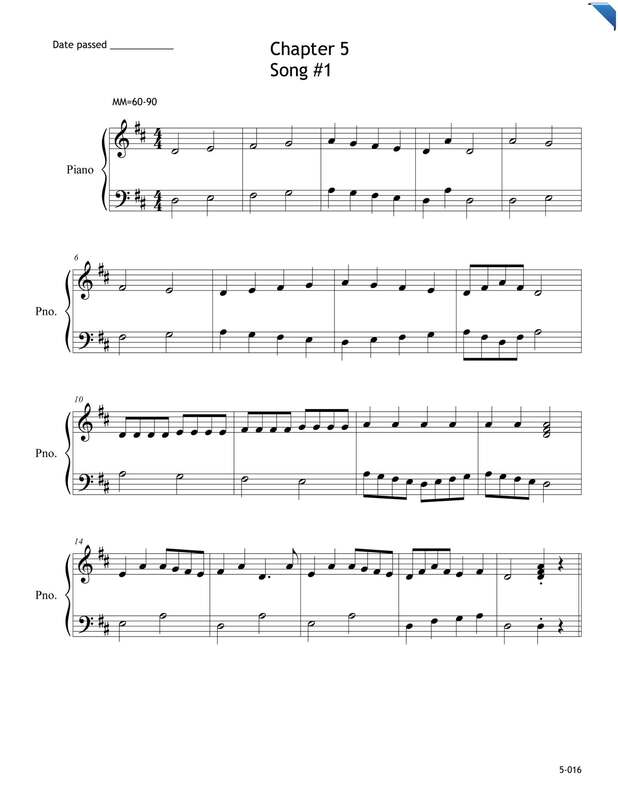 $11.50 (includes shipping) to be shipped.